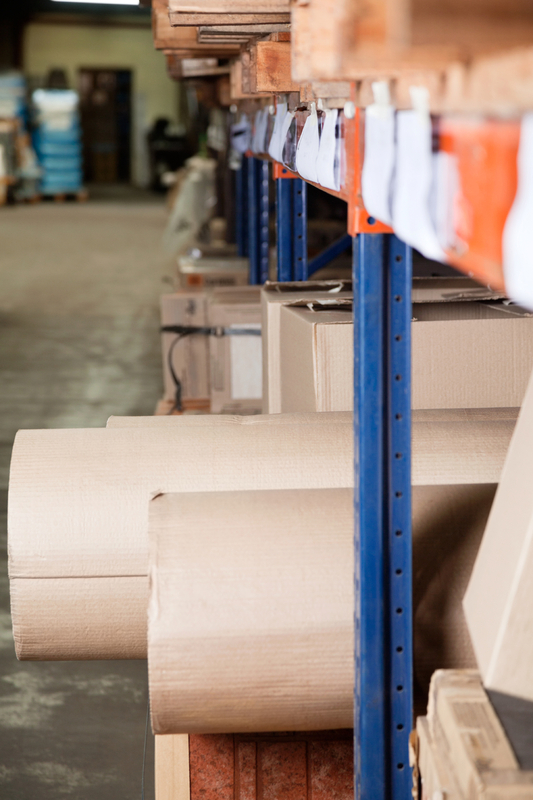 Prime Air & Ocean Cargo’s warehouse management solutions and integrated inventory solutions allow us to be the perfect logistics partner for the paper, plastics and packaging industries. We work with the world’ leading vendors and software providers to provide maximum benefit for our customers in these highly specialized industries. Value-added logistics and strategic customization allows Prime Air & Ocean Cargo to manage paper, plastics and packing industry customers in worldwide. Our flexibility and experience make us the logistics company of choice for leading brands. Leveraging Prime Air & Ocean Cargo’s technology, processes and service allows the industry to operate with precision and confidence.